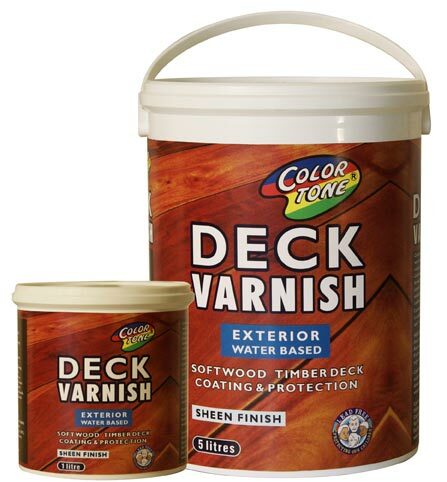 Colortone Deck Varnish is a lead free water based exterior wooden deck coating for soft wood. 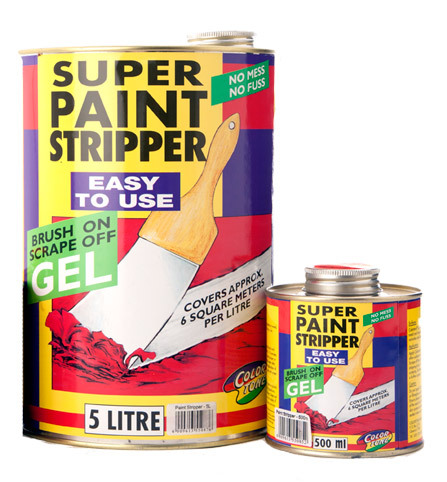 Protecting your wooden decks from the suns harsh ultra violet rays and from all the walking traffic. 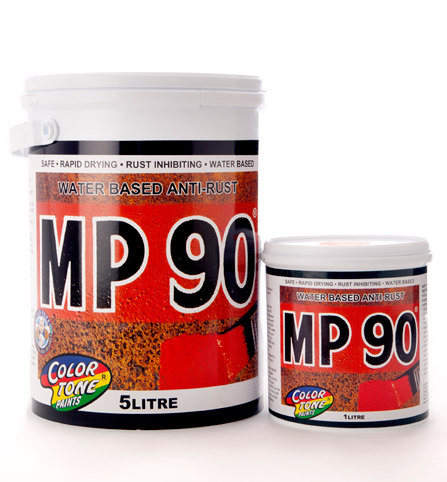 Being waterbased Colortone deck varnish is easy to apply and cleaning of brushes with water is made so much easier. 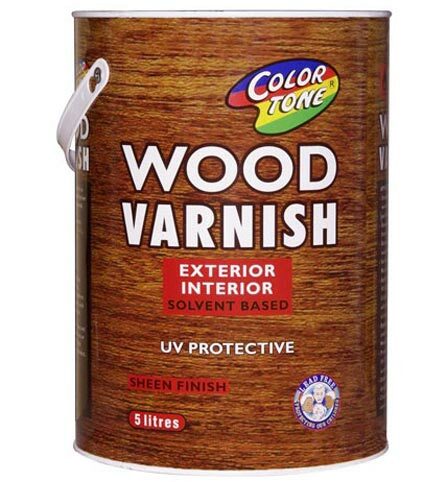 Colortone Deck Varnish is available in teak,mahogany and dark oak. 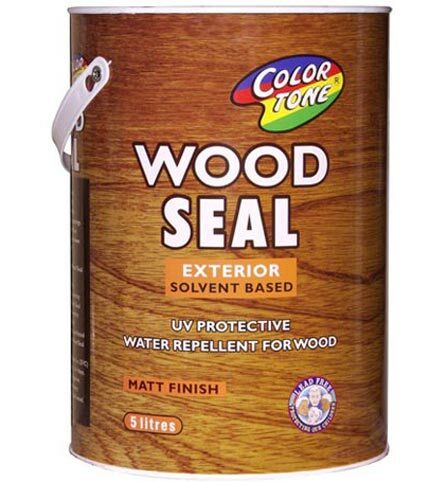 Colortone Deck Protector is an exterior solvent based lead free deck coating protecting your hardwood decks from the harsh ultra violet rays and at the same time with standing the traffic over it. 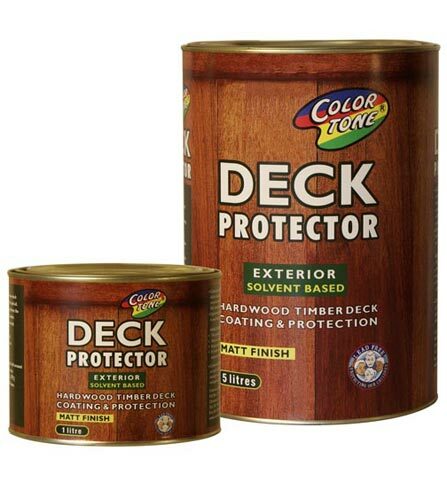 Colortone Deck Protector is available in teak, mahogany and dark oak. 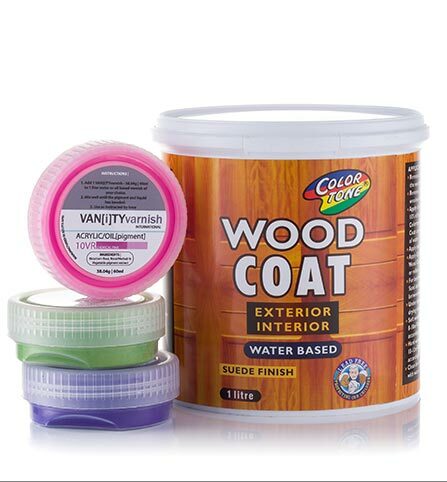 Colortone Woodseal is a solvent based exterior UV protective water repellent finish for wood. 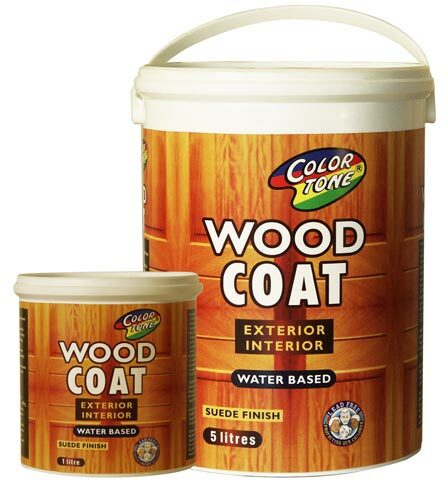 Colortone Woodeseal is available in clear, dark oak, mahogany, merranti and teak. 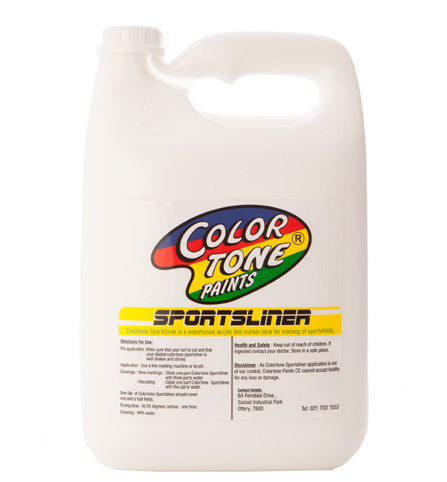 Colortone Sportsliner is a water based acrylic line marker ideal for marking sports fields.